The camera Street Lamp is used to use the infrared network high definition intelligent ball's various features so that it can be widely used in the need of large-scale hd quality control of the site. 1. Smart Tracing: It supports manual tracing, full-perspective tracing, event tracing and other tracing models even multi-scene cruise tracing function. 2. Smart Inspection: It supports face identification, area invading inspection, cross the border invading inspection,entrance area invading , exit area invading, wander inspection, people gathering inspection, fast-moving inspection, parking inspection, belongings forgetting inspection, belongings claim inspection, audio abnormal inspection, mobile inspection and video shelter function. 3. Smart Road Monitor: It supports the function of automobile license plate catching and searching, multi-scene cruise inspection, Cloud Storage Service Function. 4. Smart Video: It supports continual submitting when it is working in off-grid in order to reserve the video,which cooperates with Smart NVR to accomplish twice intelligence searching, analysis and concentrated playing. 7. Smart Warning: It supports to solve off-grid issue, IP address conflict, full storage, false storage and illegal visit unusual inspection warning. 14. 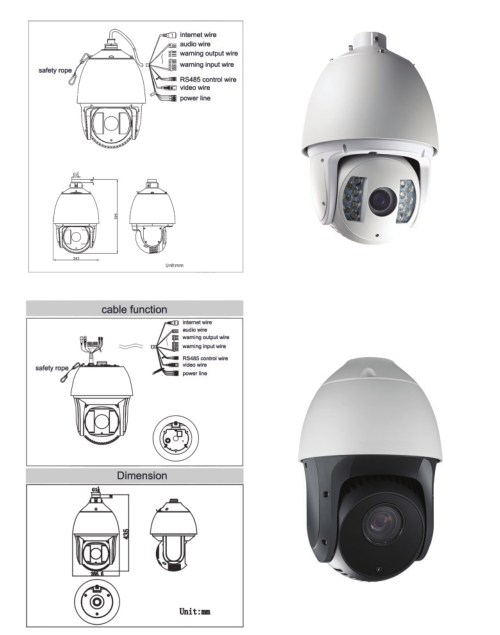 The characteristics of infrared network HD smart ball so that it can be applied to a wide range of high definition surveillance sites. 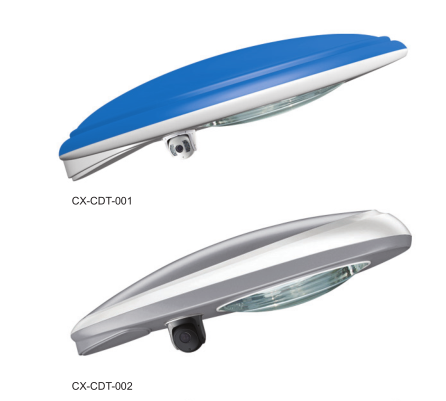 Looking for ideal Camera Street Light Manufacturer & supplier ? We have a wide selection at great prices to help you get creative. All the Monitor the WiFi Camera Street Light are quality guaranteed. 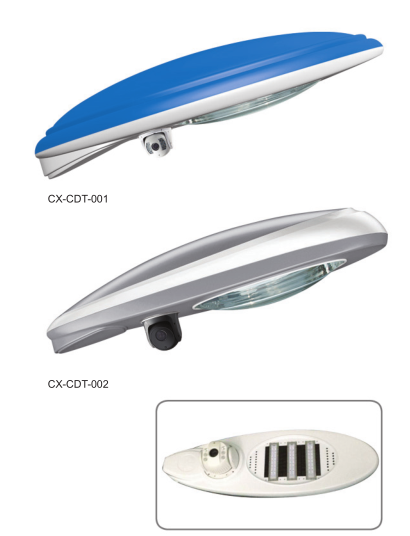 We are China Origin Factory of Full-featured Camera Street Light. If you have any question, please feel free to contact us.